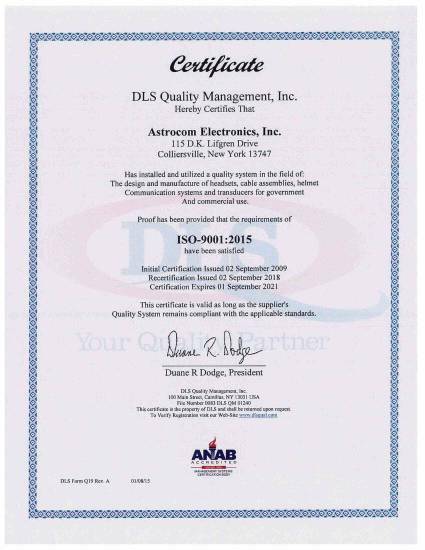 Astrocom Electronics is certified by the Defense Supply Center to conduct military testing. 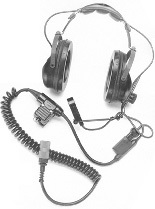 Astrocom was founded on the concept of specialized electronic design and manufacturing using the newest techniques and ideas in producing communications equipment to better service our customers. That concept continues today and enables Astrocom to provide such equipment to space programs, the military, municipal police departments, and industry in a worldwide market. View our entire catalog online in HTML or PDF format.